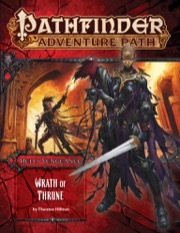 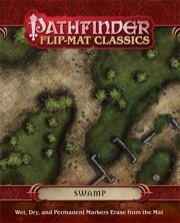 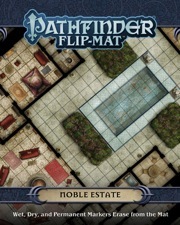 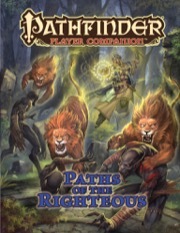 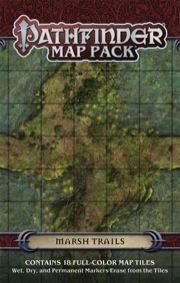 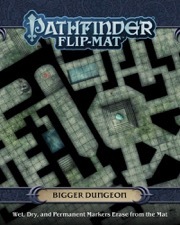 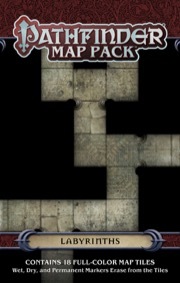 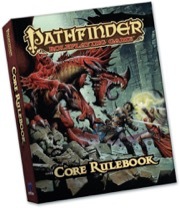 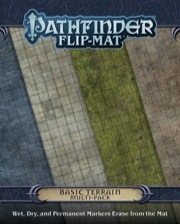 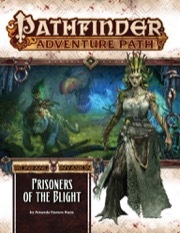 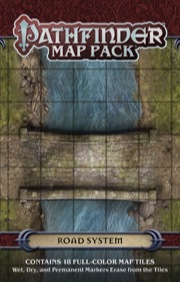 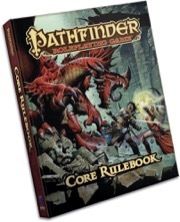 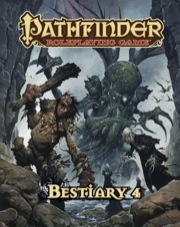 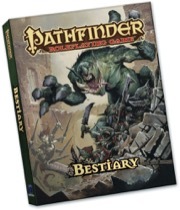 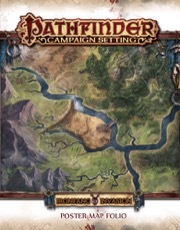 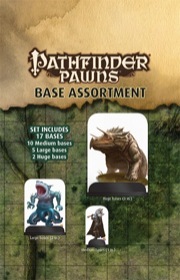 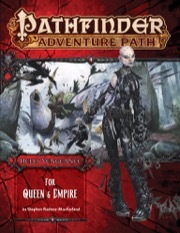 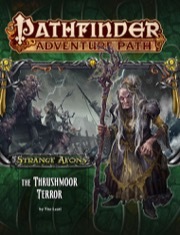 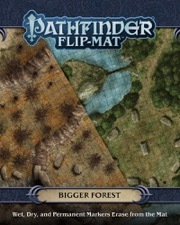 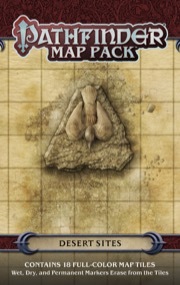 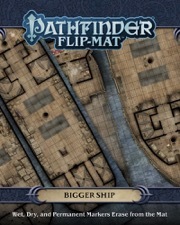 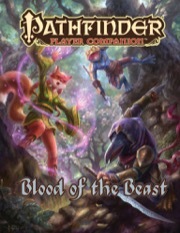 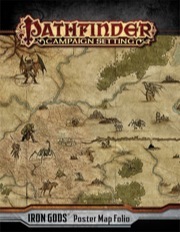 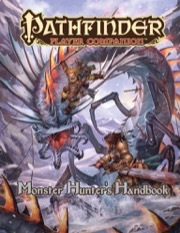 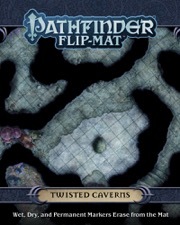 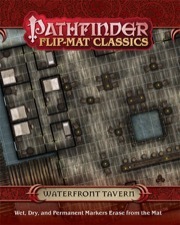 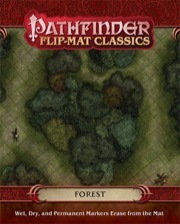 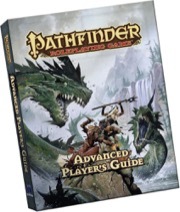 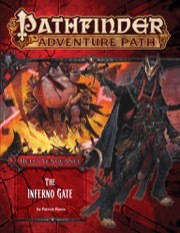 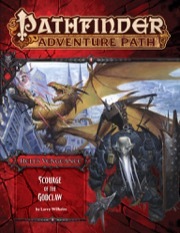 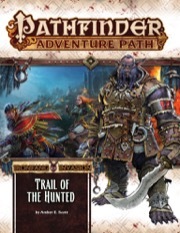 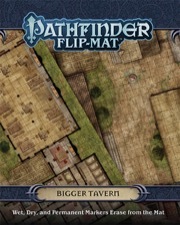 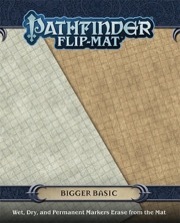 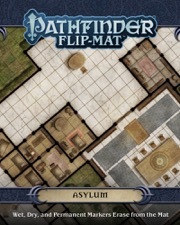 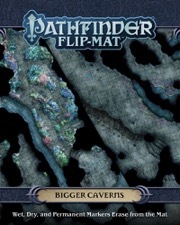 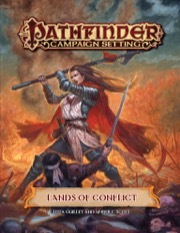 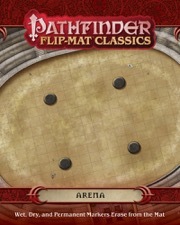 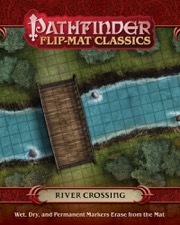 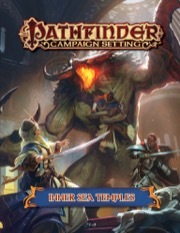 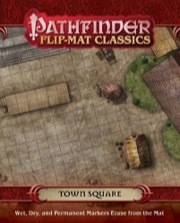 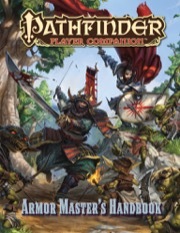 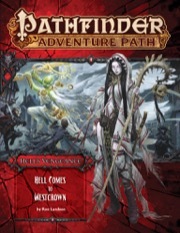 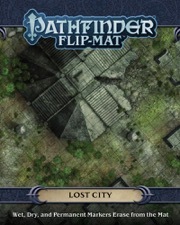 This is the list of products for Pathfinder RPG. 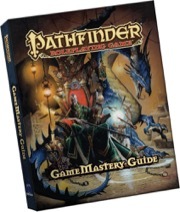 Currently viewing 1 to 49 out of a total of 128-items. 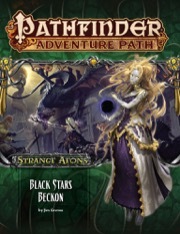 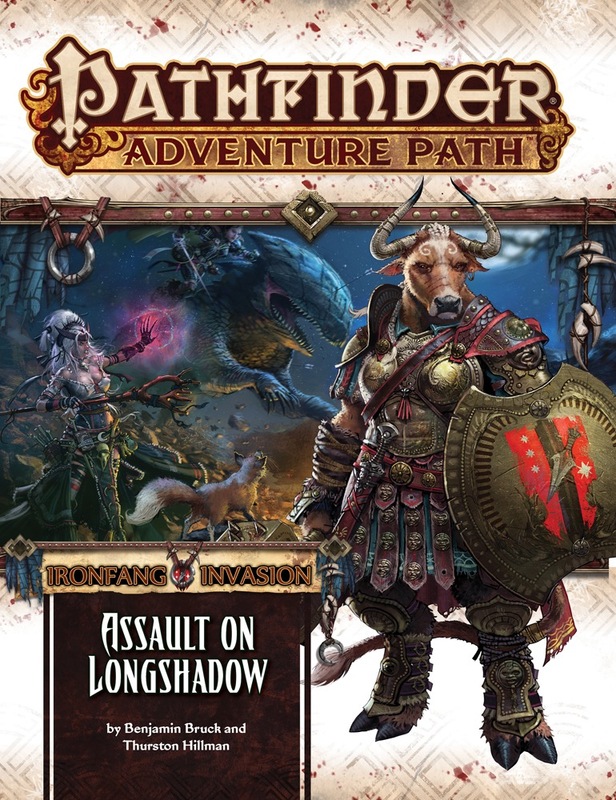 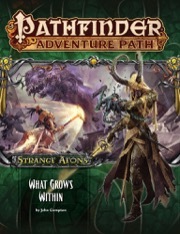 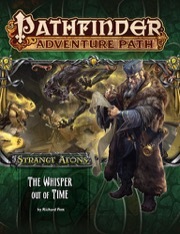 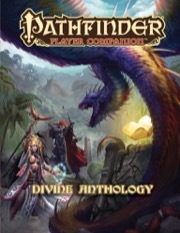 The Sixth Installment of Pathfinder Story Arc.